This item is now sold out, but please click here for the regular version. 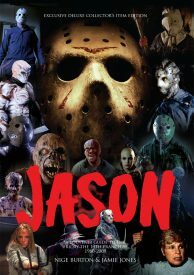 We take a fresh look at one of horror’s modern classics with our Friday the 13th franchise magazine guide. 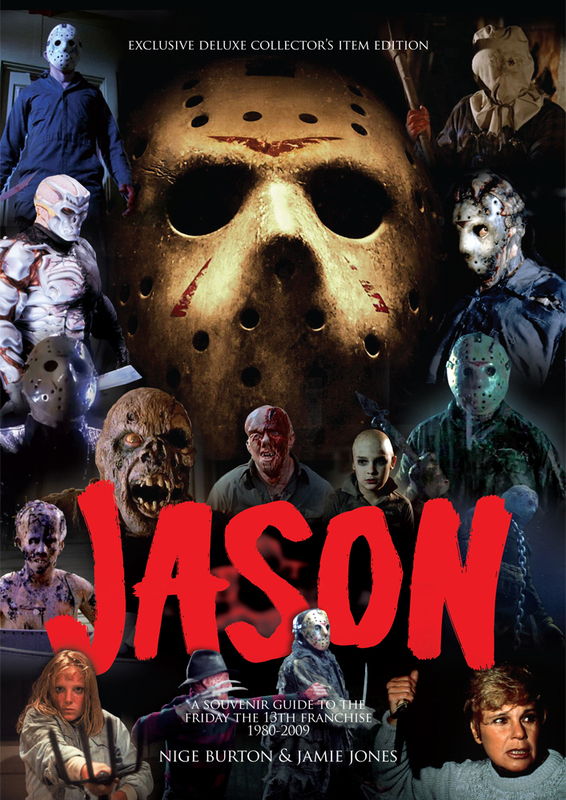 The first 100 copies of Jason come signed by the authors with a FREE art print based on the cover design. This signed edition is now sold out, but please click here for the regular version. In receipt of the Friday the 13th issue and print! Another awesome effort from Classic Monsters!! Keep up the great work! Thank you so much. 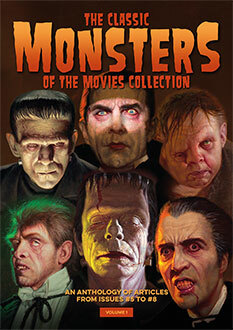 Absolutely brilliant fantastic I love classic monster’s I have collected them all.